What to wear, the never ending question we ask ourselves, has been looming over me this gala season. Shall I recycle a dress from last season? Can I find a great deal at one of Calgary’s newest online consignment stores? Or, the biggest question of them all…dare I splurge on a designer outfit that I have been eyeing for some time now? Just as Special Olympics has lit a fire within the athletes, we’re looking to spark a passion in you for this incredible movement with our theme of Ignite. So throw on shades of fiery red, burnt orange, bold yellow or anything else that you think captures this theme in a classy, formal way to show your support. Now, I don’t know about you, but I imagine entering like Katniss Everdeen with a gown that lights on fire as I ride in on a chariot. Since that probably won’t happen for most of us, I thought I’d put together some fashion inspiration with some help from my friends at Nordstrom. I think we can take the colour suggestions as an inspirational starting point and go towards something that ignites a passion in each of us. Dressing for an event has to feel right for each individual. This means some of us will feel great in a floor-length formal gown, while others will wear a cocktail dress that can be worn again to a wedding or a nice dinner. Looking good shouldn’t come at the expense of being comfortable. I hope to see you at Motionball–if you haven’t purchased your ticket, please use my promo code, LifeWhereWeAre at the following link Motionball Ignite Tickets. Here are a few outfits to inspire you. 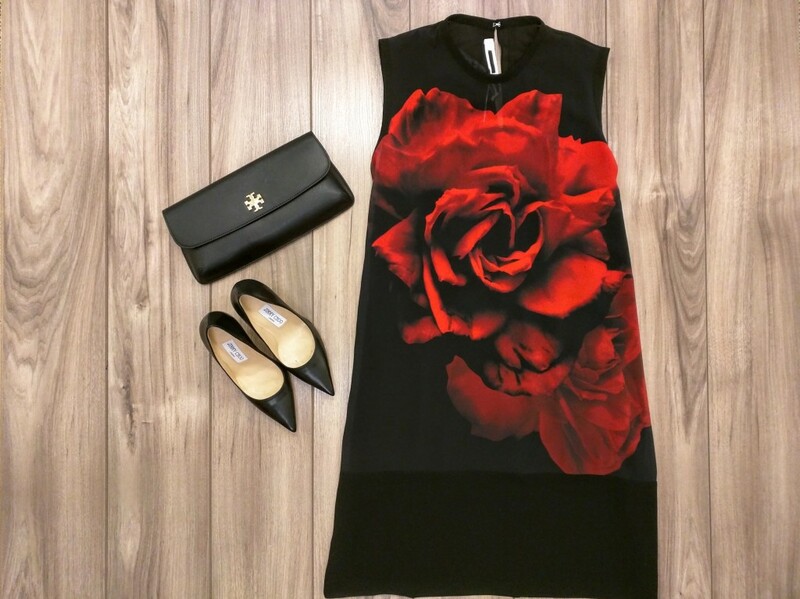 Ted Baker London ‘Vadena’ Midi Sheath Dress, Shoes Valentino, Ombre Clutch – all Nordstrom Calgary. 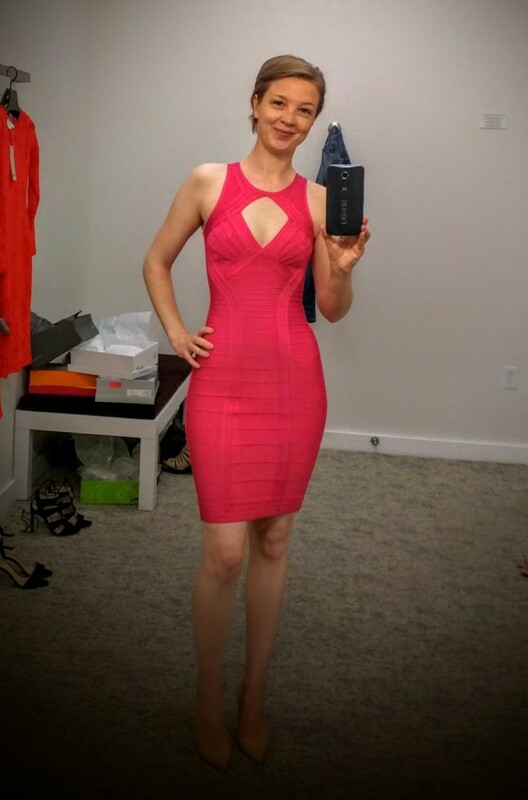 Herve Leger Keyhole Bandage Dress, Shoes Valentino, Clutch – all Nordstrom Calgary. The last outfit is my absolute fave so I had to try it on…currently dreaming about it day and night!